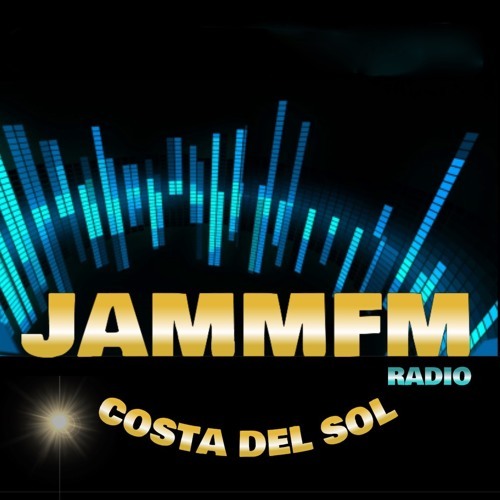 Smooth and Groovy Sounds on the Costa Del Sol Beleef de magie van onze sound 24/7 de lekkerste 80’s, 90’s Classics, Funk, R&B, Old Skool en de Hits van nu. Experience the magic of our sound 24/7 the tastiest 80's, 90's Classics, Funk, R & B, Old Skool and the Hits of today. Experimenta la magia de nuestro sonido 24/7, los más sabrosos años 80, 90 clásicos, Funk, R & B, Old Skool y los éxitos de hoy.